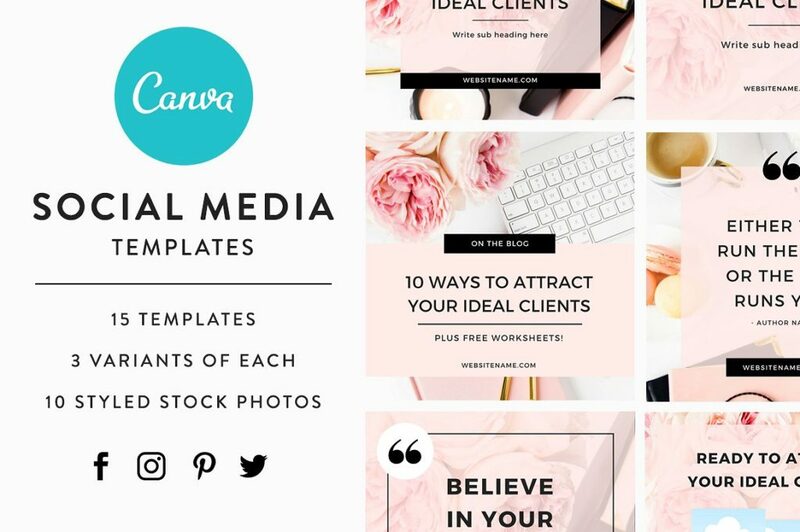 The Canva Social Media Graphics are a downloadable set of 15 templates for share worthy social media graphics. Easily customize with your brand’s colors and fonts if you desire. Hit BUY NOW and you will be to be taken to the product page to make your purchase. 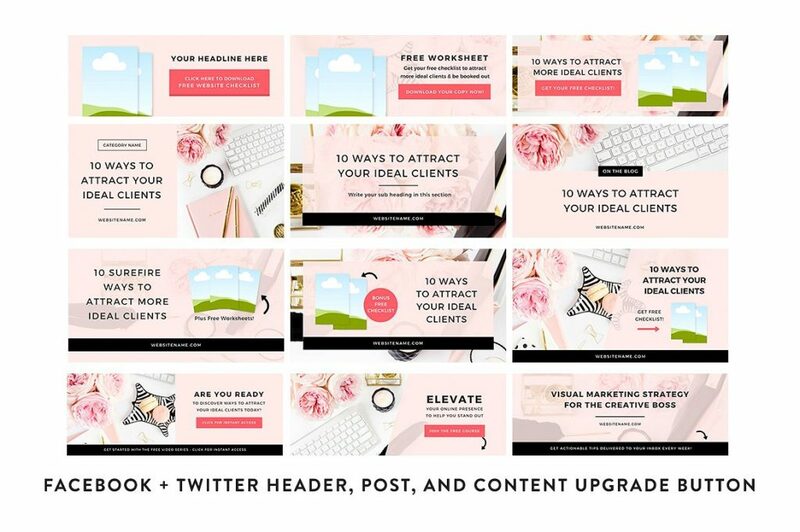 The Canva Social Media Graphics by Bluchic are a downloadable set of 15 templates for share worthy social media graphics. 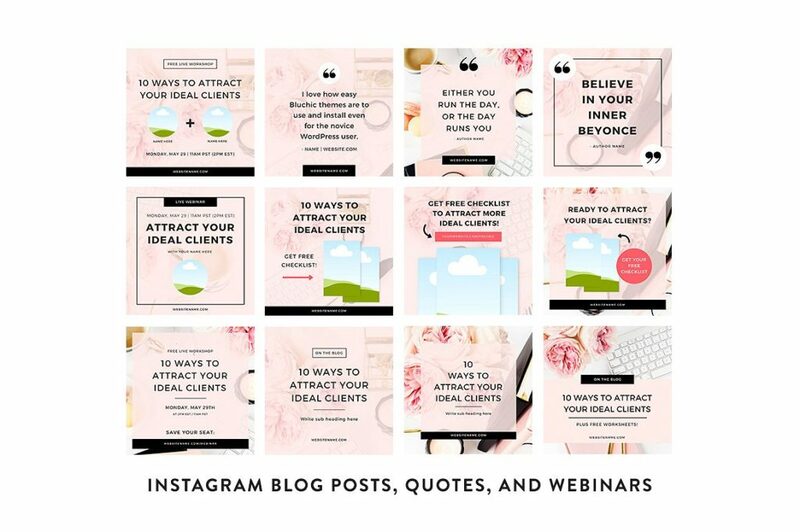 Easily customize with your brand’s colors and fonts if you desire. 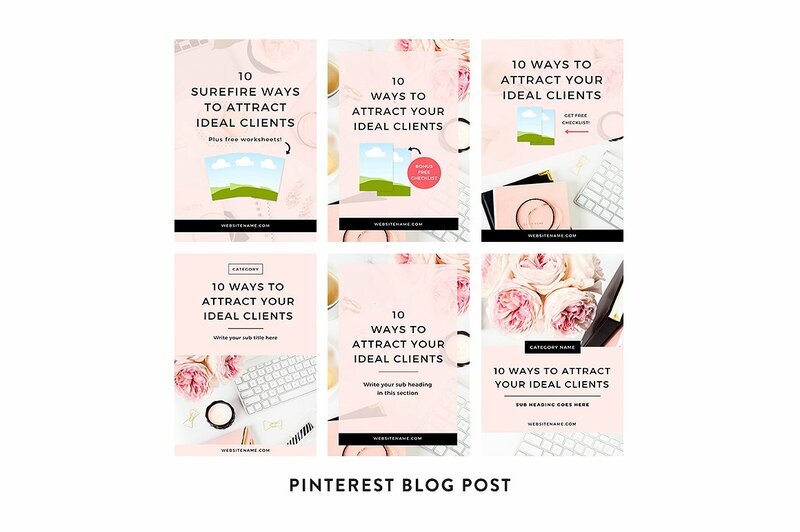 This page contains an affiliate link. If you make a purchase, I get paid a small percentage of the sale.